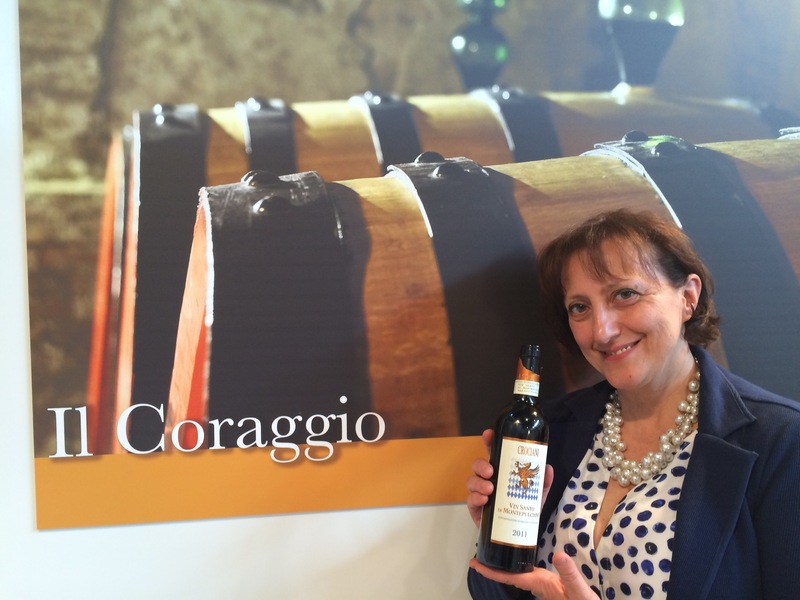 VERONA – Day one VinItaly 2016 and Happy 50 years of VinItaly. Under sunny skies and mild temperatures, the 50th edition of the world’s largest wine fair opened Sunday with Italian president Sergio Mattarello among the thousands of enthusiastic wine lovers in attendance. The opening day was a Sunday, which may account for the late-arriving attendees, but you still found the expected boisterous jam around many of the stands. Of course, having the President here, with his large contingent of security men and advisors, simply added to the general hysterics. If you’re experienced at VinItaly, negotiating the crowds is no problem and if you are particularly fortunate you’ll find a friendly booth where you might escape for a few minutes to rest and learn about a new wine region or more about an old fave.